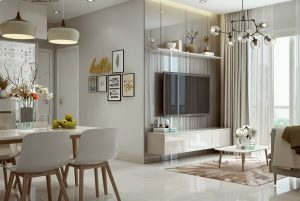 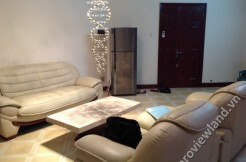 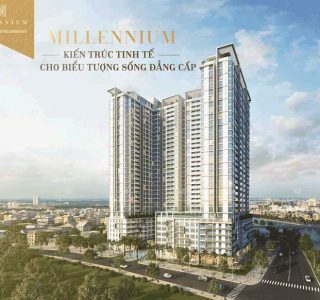 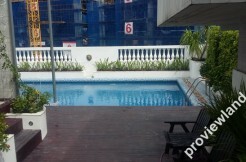 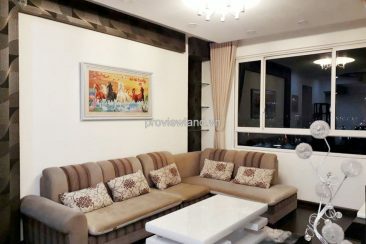 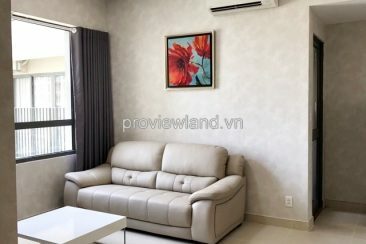 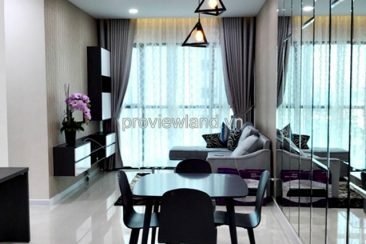 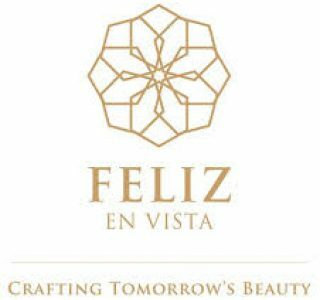 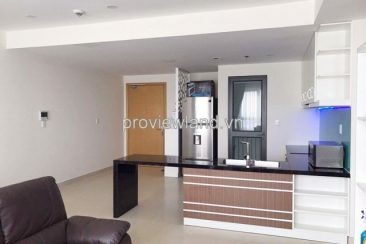 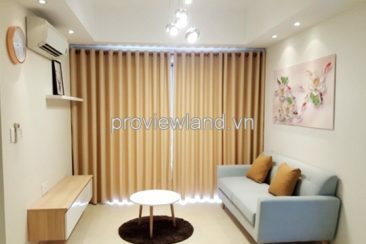 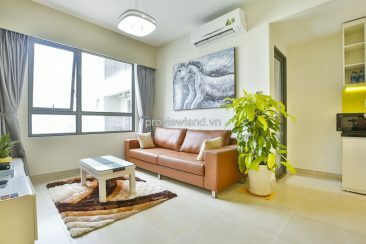 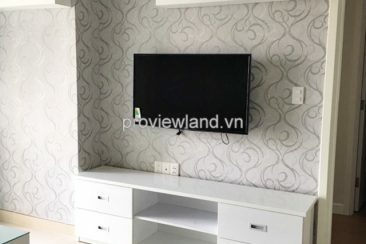 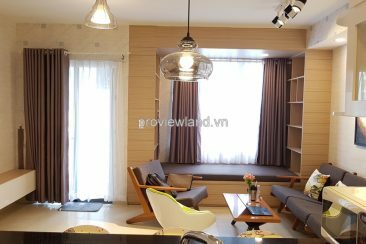 Flats for rent in District 2 Apartments for lease in HCMC Viet Nam - Fully furnished from $600 - $800 - $1,000 - $1,200 - $1,500 - $2,000 - $3,000 / month (depending on the building, interior quality, the Bedooms, Floor and see) - With out equipment furniture Rental will less than $100 - $200 / month/ unit From 1 - 2 - 3 - 4 bedrooms Apartments for rent for lease. 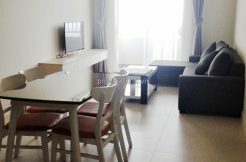 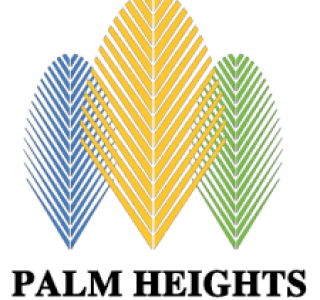 Penthuose/ Duplex apartments for rent, from 3 - 4 - 5 bedrooms apartments, Rental from $2,000 - $3,000 - $5,000/month (depending on the building, interior quality, the Bedooms, Floor and see) Facilities in building and neighbour near by: Gym, Swimming pool, Supermarket, Tennis court, Department store, Restaurents, Coffee shop, Beauty store, etc., We service All free for tenants. 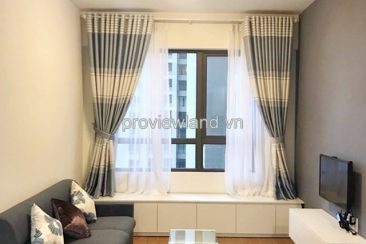 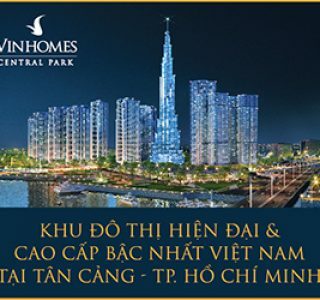 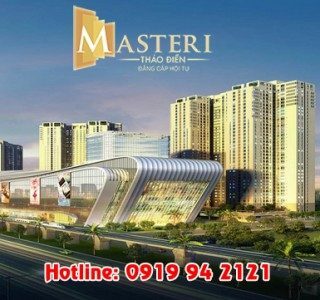 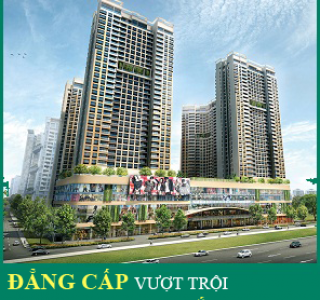 - Please contact us 0919 46 2121, 0936746571 P/s: Rental apartments in District 2 many apartments in Ho Chi Minh City District 2 for rent.